News Kanto Week! April 10th Kanto Event Announced! Kanto Week! 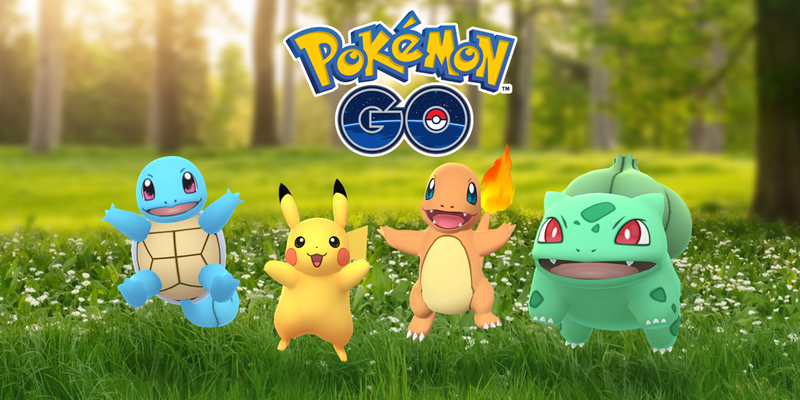 April 10th Kanto Event Announced! The event will run from April 10th to the 17th for UTC, starting at 1pm PDT. Kanto Pokémon will have boosted spawn rates, shiny possibility? Potentially! (Starter boosts unclear as of now, as the English announcement does not mention starters by name as the Japanese one had). Double transfer and catch candy. You know what this means everyone, and the fact that it runs over Community Day will give you the chance to get even more candy for every Mareep you catch and transfer! That is a lot of candy! (Plenty of time to stock up on evolution fodder for a lucky egg use as well). However, the German announcement seems to indicate that the Double Candy bonus will only apply to Kanto Pokémon… Time will tell. Snorlax and Aerodactyl raids, both of which we have seen in the past. Click the names to check out our raid guides! (Not sure if there will be more Kanto themed raids, as they are hinted on an announcement by the Pokemon website as well, nor if any of them will feature a shiny). Special boxes featuring raid passes. Also an encouragement for trainers to get their Kanto Medal to Gold to progress in Mew quests (seeing as this event may be to cater to the newer or returning players). And there we have it, this run of the mill event that had us all scrambling around since that curious message left in the last newsletter email. Analysis of the boxes in the shop will be up soon after the shop goes live, likely once the event drops, so stay tuned for that. And to all you hoarders of normal Pokémon and legendaries, this is your time to shine and get the most out of transferring your Pokémon! Still have Dratinis from the last Community Day? Well now you can finally put their candies to good use! It may not be any huge double exp event, but we will be sure to let you all know when we get an official English announcement and more info on what is to come when the event starts (seriously, we expect shinies). Join the discussion on our Discord server and be sure to report any research you find when the event starts!